Environ Skin Care is a premier quality brand offering outstanding results. 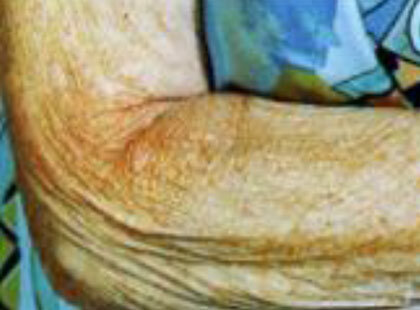 from environmental aggressors and combat the signs of ageing. 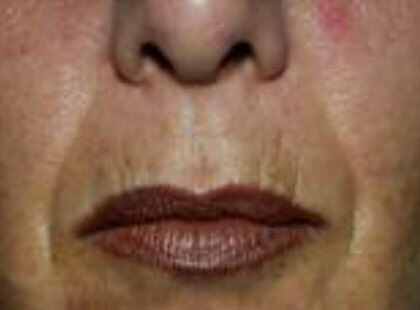 premature ageing, dryness, uneven skin tone and scarring. 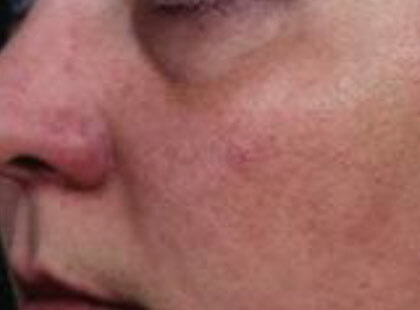 rosacea, roughness and photo damage. helping to prevent new lines forming. 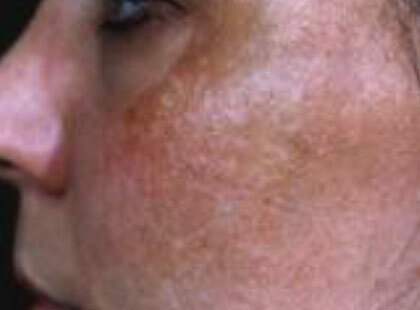 The treatment targets the same chemical complexes as injectables without the associated risk. by dehydration and increase the plumpness of the dermis, resulting in moisturised, glowing skin. This peptide-packed facial helps boost collagen, soften fine lines and tighten lax skin, resulting in a more youthful apperance. and arm massage is performed using rose creams and oils. This facial will leave you feeling calm, soothed and your skin radiant. Deep cleansing for those unruly breakouts or relaxing taster for little ones. smoother by removing age spots and diffuse redness and improving your skin texture. You don’t have to try to cover your thread veins anymore. 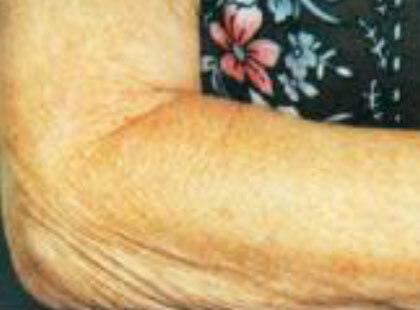 After the treatment the veins will gradually and safely disappear. 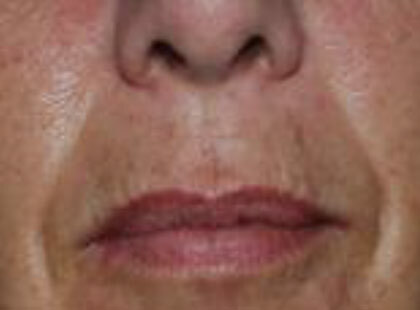 These are case studies on various individuals using Environ products. This section shows before and after results. Please note: All pictures used are supported by affidavits signed by the trialists that they have not been retouched or modified.